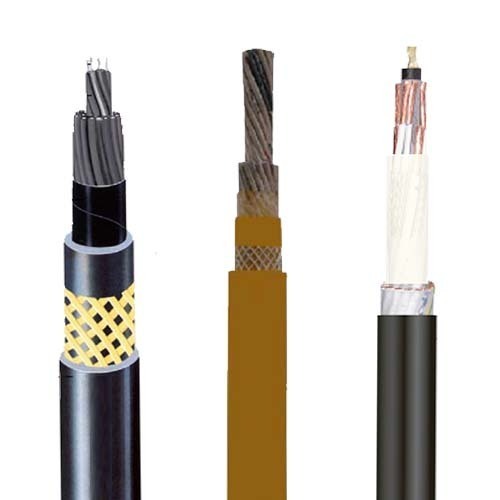 Cables suitable to feed moving and lifting systems where cables is hung vertically. During the operation cable is unwound and wound in suitable cage. 5 cores: black - brown - grey - blue- green/yellow Control: black with printed numbers.